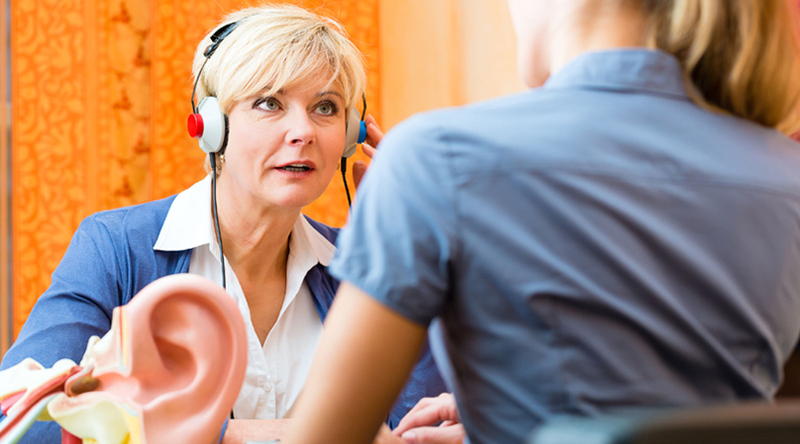 Audiologic assessment consists of basic hearing tests involved to detect the presence of hearing loss. If you have been referred for an audiologic assessment it doesn’t mean you certainly have hearing loss. The results of the evaluation shall provide adequate outputs to identify if a hearing loss is present, and if so, to detail the type and severity of the hearing loss. It also may provide insight to the cause of the hearing loss, as well as provide guidance for the best audiologist in India in making appropriate treatment recommendations. The special test and speech audiometry done during the evaluation will depend on the patient’s age, and what is known already about their hearing status. All these tests will determine the degree of hearing loss, the type of hearing loss, and the conditions of the ear canal and middle ear. The best audiologist in Chennai will also determine if the hearing loss is conductive (middle or outer ear problem) or sensorineural (inner ear problem or central processing difficulty of the brain) or mixed (outer or middle & inner ear problem).The damage caused to tympanic membrane is analyzed via Impedance evaluation.